So remember if you pass his way. Pause a while and chat and pray. 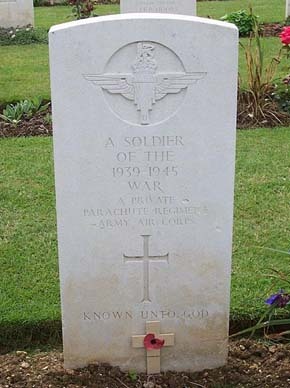 Platt - Horace - Capt 224694 - Killed 23.9.1944 - Murdered by the Germans at Brummen while P.O.W.